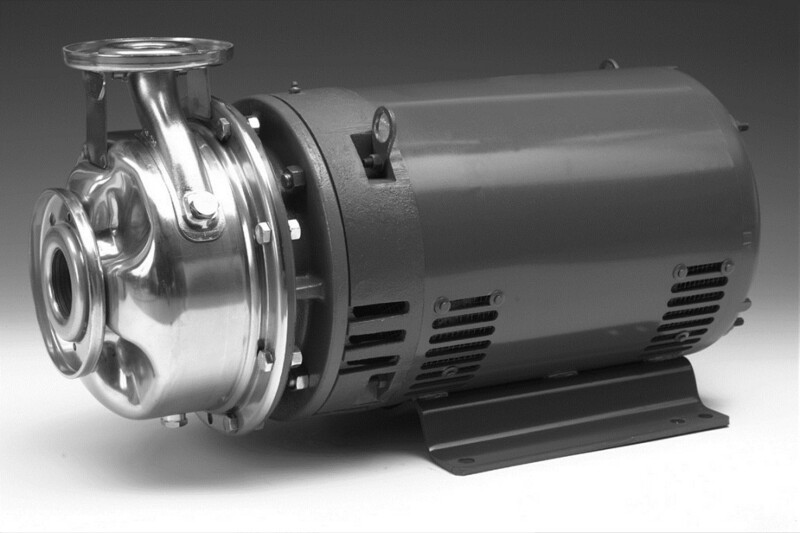 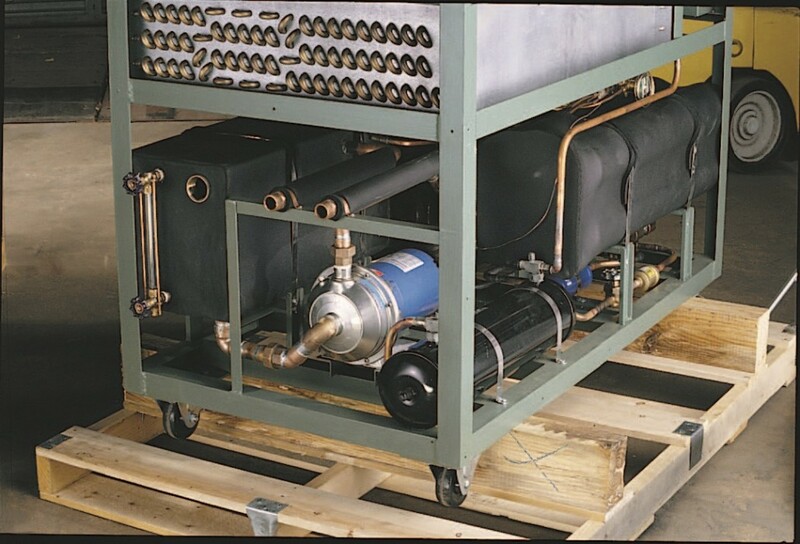 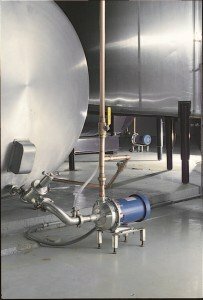 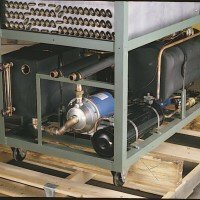 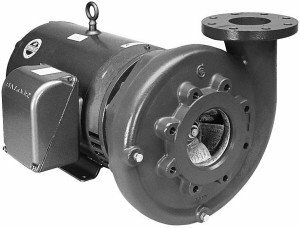 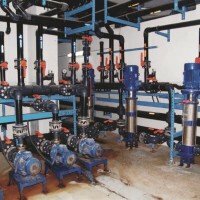 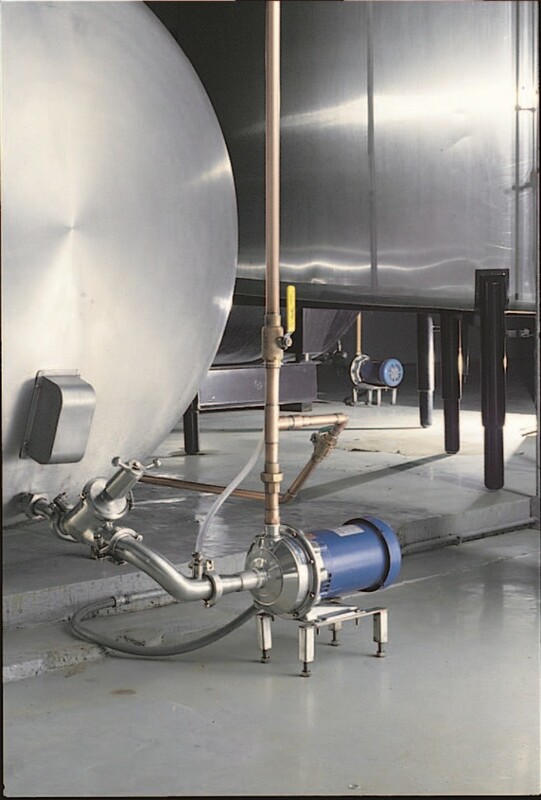 The e-SV range of pumps features 11 models, and can be specifically configured for a wider range of applications. 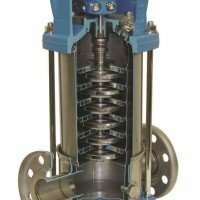 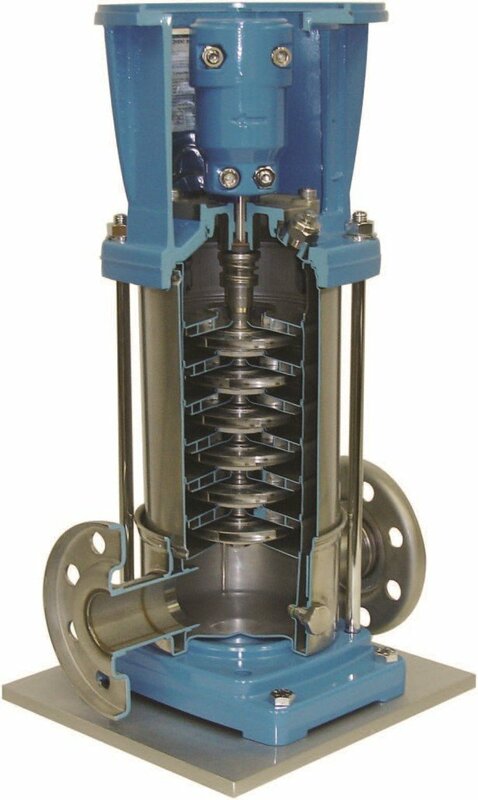 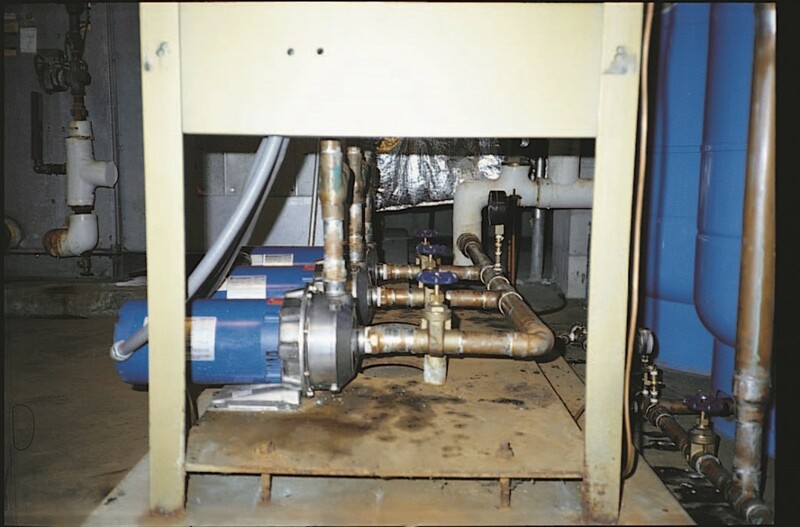 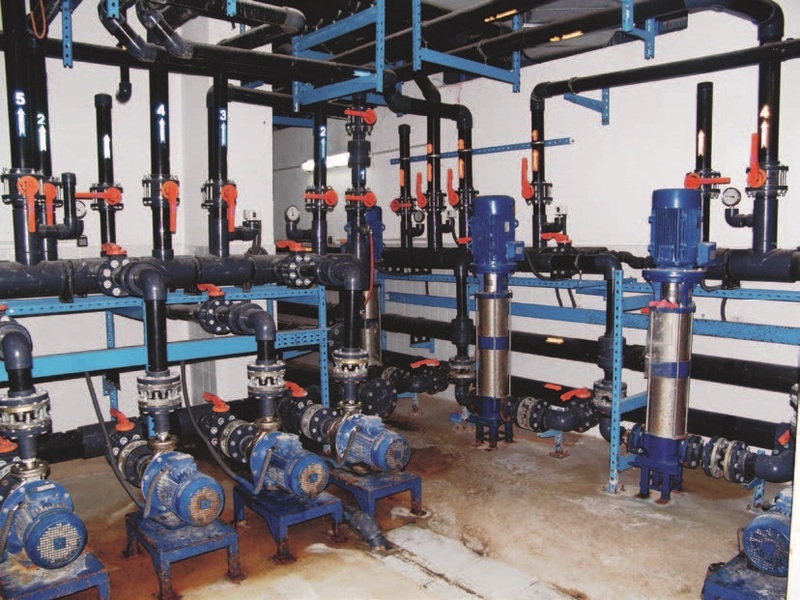 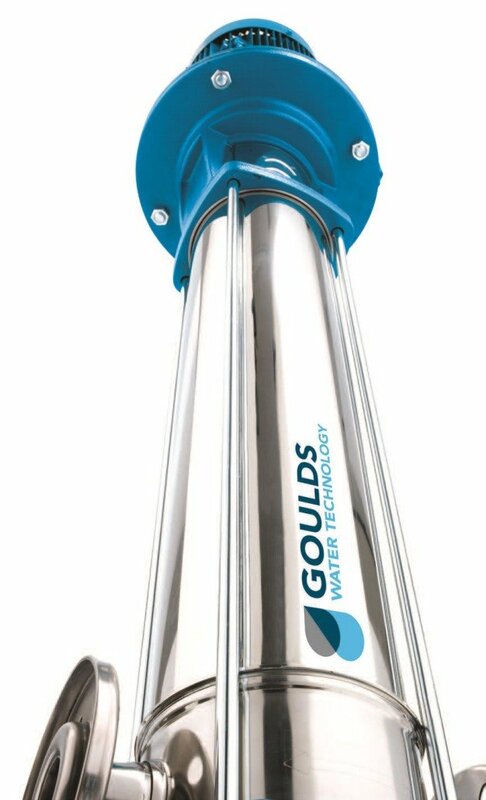 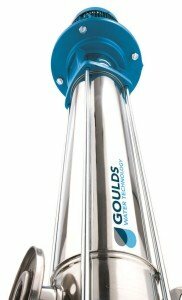 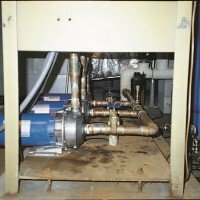 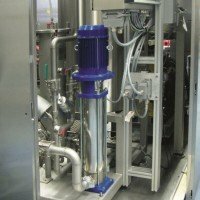 The line is interchangeable with Goulds water technology pumps’ SSV series of vertical multistage pumps for added flexibility in meeting pumping requirements. 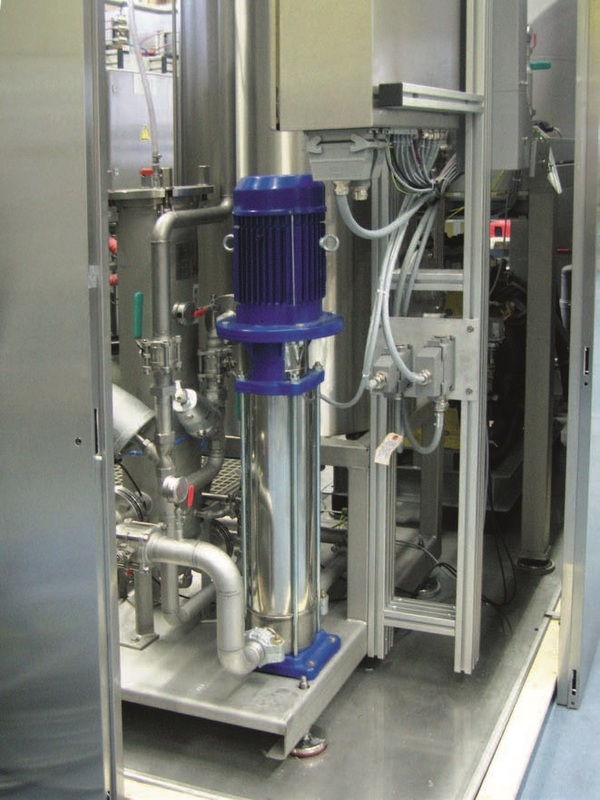 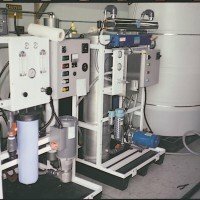 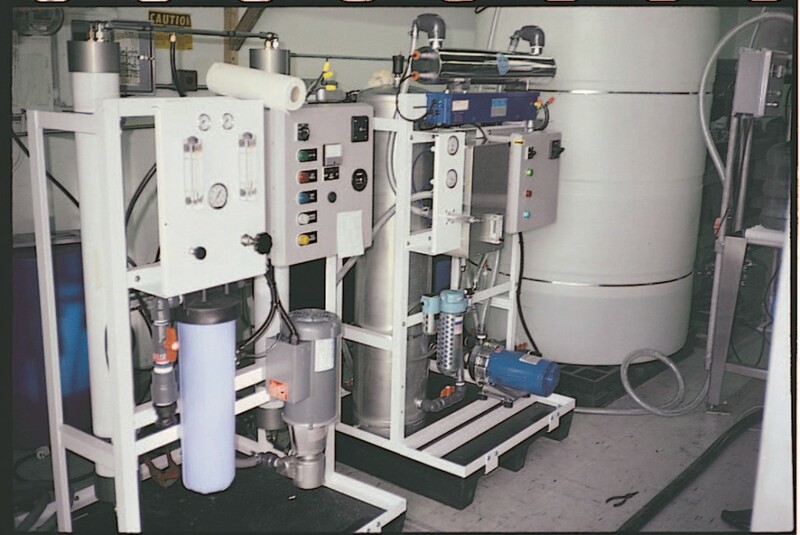 Additionally, five e-SV manufacturing facilities around the world provide shorter lead times and faster service.